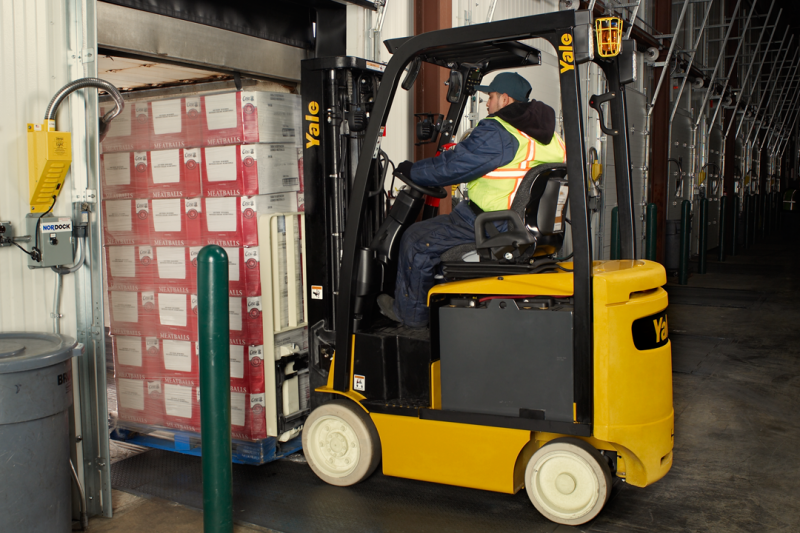 Making sure you have the right forklift for your applications is a crucial factor in productivity as well as safety. With so many models available it can be tough deciding what forklift best works for your application. Electronic forklifts are an ideal candidate for indoor use in places such as warehouses and manufacturing facilities. We’ve put together some advantages and disadvantages of operating an electric forklift to help aid in your decision process. For more information on electronic forklifts, contact your nearest Briggs Equipment today! Our team of Solutions Experts can help you determine if an electronic forklift is right for you.